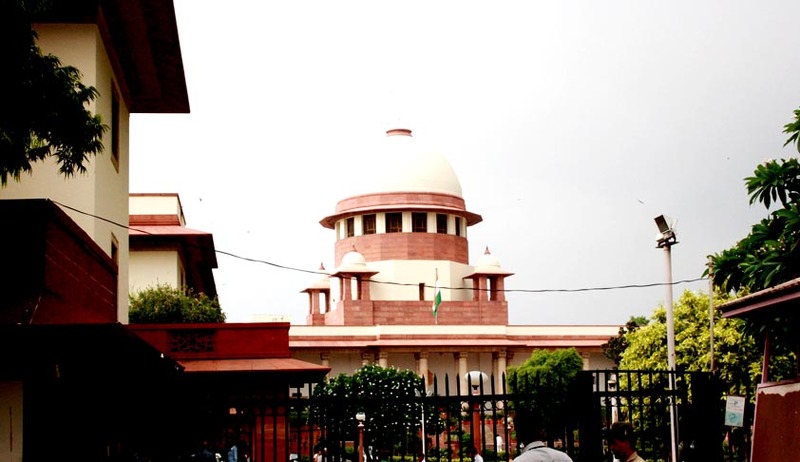 Reliance Group-owned BSES power distribution companies in Delhi has approached Supreme Court against National Thermal Power Corporation's notice threatening to cut off power supply for not paying the dues. NTPC had last week issued notices to BSES Rajdhani and BSES Yamuna owned by Reliance group on the issue of payment security mechanism and non-payment of outstanding dues to the state-run company. After issuing on February 1, NTPC had on February 4 said it was in trouble and unless its dues are cleared, the company may have to stop power supply to these companies. As per reports NTPC Chairman and Managing Director had said if they were not paid in time, they will have to regulate nearly 2,000 MW of power. The bills, due to BSES Rajdhani and Yamuna, are for the amount of power consumed in December and billed in January to be payable by the end of January. A bench headed by Chief Justice P Sathasivam listed the case for tomorrow.